Just after President Jacob Zuma attended the BRICS summit in China earlier this month, City Press reported that the China Communication Construction Company was gearing up to close South African state contracts worth R70-billion, with no public tender. 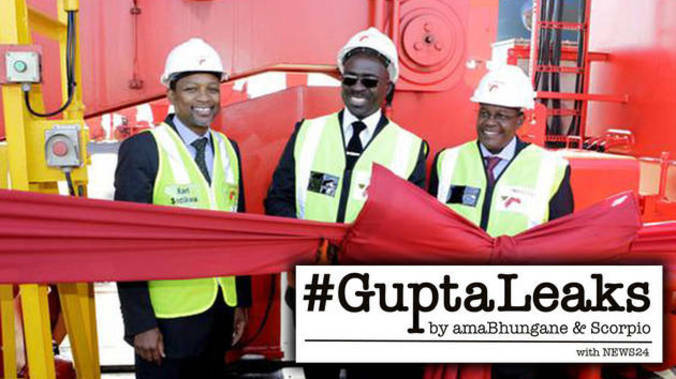 But CCCC’s subsidiary Shanghai Zhenhua Heavy Industries, which sold port cranes to Transnet, was already embroiled in the corruption contagion spreading from Zuma’s administration and the #GuptaLeaks. Now we have found the crane manufacturer’s kickback agreement with a Gupta intermediary. Transnet bought seven of the world’s most expensive port cranes because its Chinese state-owned supplier inflated the price to pay off the Guptas, a kickback contract shows. Shanghai Zhenhua Heavy Industries (ZPMC) delivered the cranes to Durban container terminal in 2012 and 2013. When Transnet awarded the contract in September 2011, the cranes were worth no more than $81-million (R570-million then), but ZPMC inflated the price to $92-million (R650-million then) to make room for “commissions and fees”. JJT stood to take most of the crane price increase, plus an extra cut, altogether totalling $12-million (R84-million). In return, JJT would make sure ZPMC got its contract. The implication is that ZPMC paid bribes to the Guptas, who somehow influenced Transnet to give it the contract. This kickback contract adds to a mounting body of evidence that the Guptas were gatekeepers of Transnet contracts from which they extracted enormous tolls. JJT styles itself as a scrap metal trader, but the #GuptaLeaks suggest it runs a brisk money laundering service. Transnet said it was investigating. This is the third Gupta-Transnet alleged kickback contract we have found. The others involved locomotive manufacturer China South Rail (CSR) and German software giant SAP. 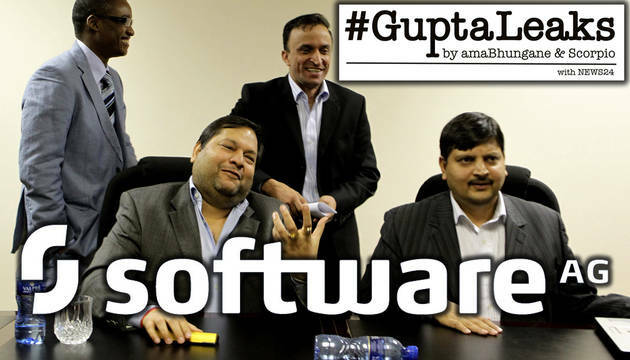 Global firms SAP, KPMG, McKinsey and Bell Pottinger responded to the #GuptaLeaks by removing top executives and investigating. Bell Pottinger clients fled and it fell into business administration. By stark contrast, the two state-owned Chinese firms, which are among the most seriously implicated, just shrugged off the allegations. CRRC Corporation Limited, which absorbed CSR in 2015, ignored our questions. It declined to explain its relationship with JJT but demanded that we retract our preceding articles. The Gupta brothers Atul, Ajay and Tony are close to Zuma, bought a house for one of his wives and are in business with his son. The Guptas have consistently declined to answer questions, but Atul did tell the BBC the #GuptaLeaks were fake. The insider also alleged that the agents obtained and shared confidential documents, including port budgets, upcoming procurement plans and competing bidders’ proposals. The document metadata indicates that it was drafted by an employee in Transnet’s Office of the Chairperson and Group CEO. Then CEO Molefe told us he did not know how the Guptas got it. So, Transnet cancelled the two-crane tender and issued a second one in 2011 for seven more expensive “tandem lift” ship-to-shore cranes. Transnet did not respond to follow-up questions. JJT would “facilitate” and “handle” ZPMC’s bid “and other relevant matters”. It would communicate with Transnet on behalf of ZPMC and help the Chinese staff to understand South African laws, codes and customs. JJT would even send out invitation letters, make hotel reservations and arrange airport shuttles. Read the #GuptaLeaks documents here. There was much fanfare when ZPMC delivered the cranes in 2012 and 2013. Molefe and then public enterprises minister Malusi Gigaba attended the ceremony. World Cargo News reported that no one outside of China used them, except for a Dubai port, which had by then adopted a different solution. He said this would double the cranes’ efficiency. Again, the crane expert disagreed: “Most cranes can do the double container lifts.” The tandem lift capability was not necessary for this. We recently reported that JJT and related shell companies received about R1.5-billion in Transnet kickbacks. CSR paid most of this. The first Gupta kickback contract we published showed that the payments were in return for the “agents” making sure Transnet gave CSR a locomotive contract. Most of this was paid on to Gupta-controlled companies in the United Arab Emirates. From other JJT transfers, we identified about R55-million that ZPMC paid to the Guptas, through JJT, between 2011 and 2013. Together, the kickback contract and a related document explain that JJT was to be paid $12-million (R84-million then) – if ZPMC won the Transnet contract. The documents explained that even though ZPMC “offered” to sell its cranes for $81-million, Transnet would pay an inflated price of $92-million, to make room for the “commissions”. JJT would keep 85% of the increase plus 3% of the Transnet price – this all totals $12-million. 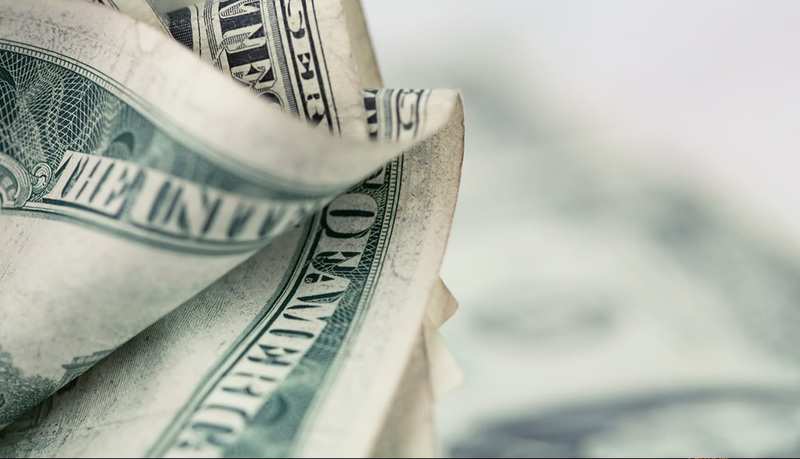 It is not clear who got the remaining 15% of the increase – $1.7-million. 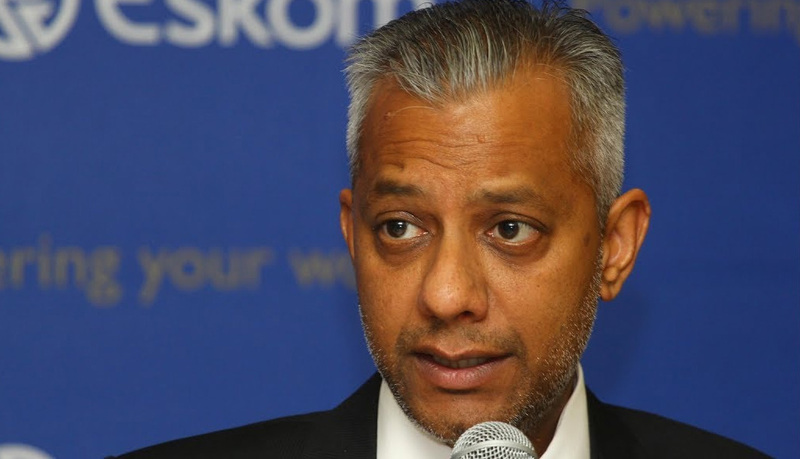 We previously reported that during the tenures of Molefe and Anoj Singh, Transnet’s former chief financial officer, Transnet spent about R30-billion on contracts against which suppliers kicked back about R5.6-billion to the Guptas. 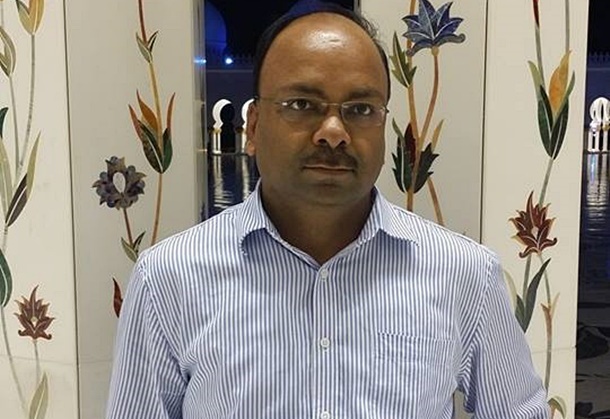 Meanwhile, the Guptas bankrolled Singh’s alleged girlfriend, hosted him in luxury in Dubai six or seven times, opened a secret offshore shell company for him and, the #GuptaLeaks suggest, gave him large amounts of cash. Singh and Molefe said they were not bribed. We have not traced anyone who admits to representing JJT. The almighty dollar – a #GuptaLeaks game-changer?